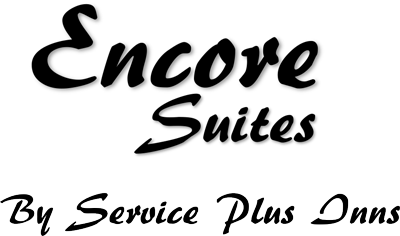 Booking, planning, and organizing your next successful meeting is just a phone call away with the Encore Suites. Our brand new state of the art 392 sqft Encore Meeting room will hold up to 16 people. For more information on pricing and bookings, please feel free to fill out our event planning form and a member of our team will be happy to help.